Having just finished up the European book signing tour, creator and editor, Michael Dupouy is in the midst of making his way around North America. 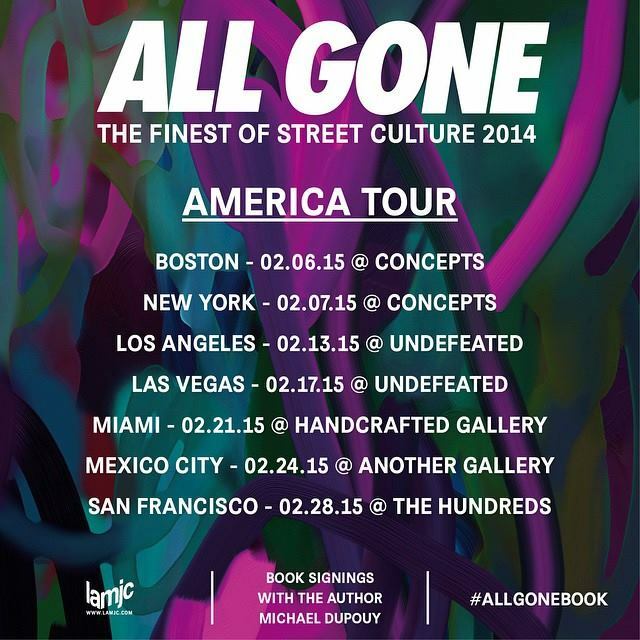 The All Gone release parties held on the West Coast were hosted by Undefeated at their flagship locations in Los Angeles and in Las Vegas succeeding the AGENDA SHOW. 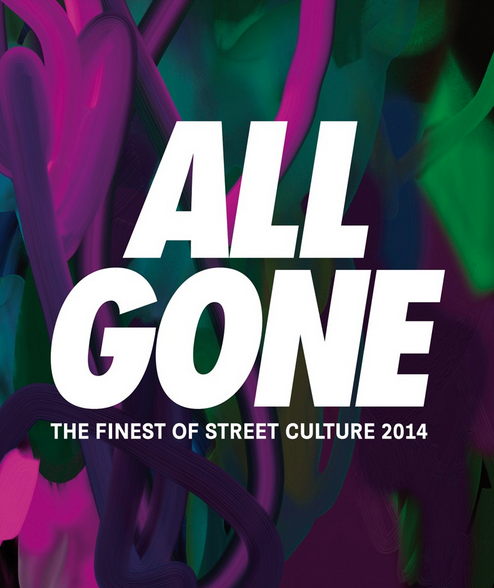 Next up, Dupouy will be traveling to Asia in March to continue the release (and celebration) of the All Gone Book 2014. With only a select number of limited edition copies made, this book sells out fast every year. This time buyers and collectors have the option of choosing between two colorways. Pick up a memorable piece of 2014 for your bookshelf here.